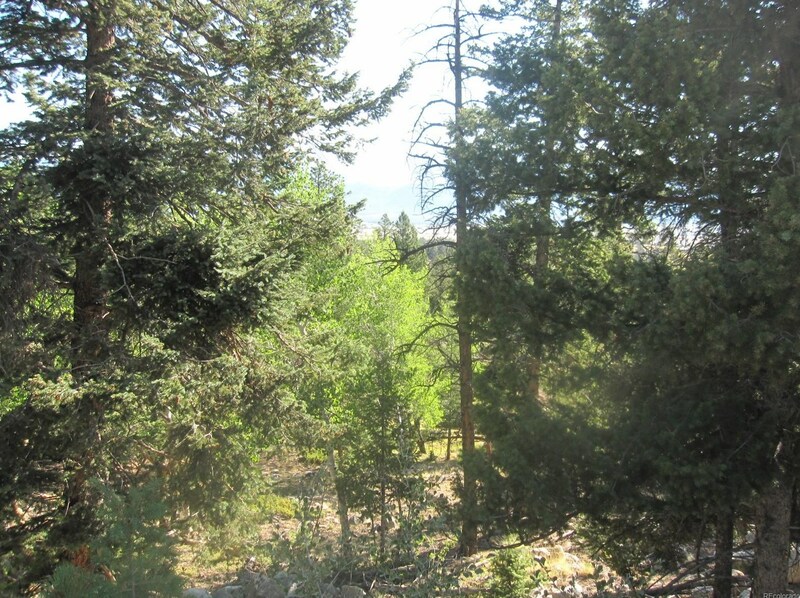 Beautiful lot in covenant-controlled Game Trail subdivision. 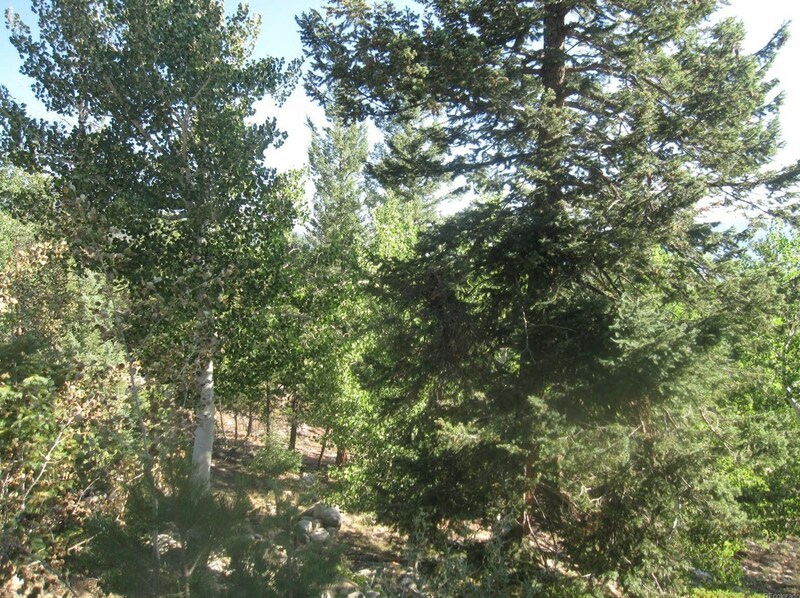 Fantastic location with year-round access Gradual down slope from street to street. 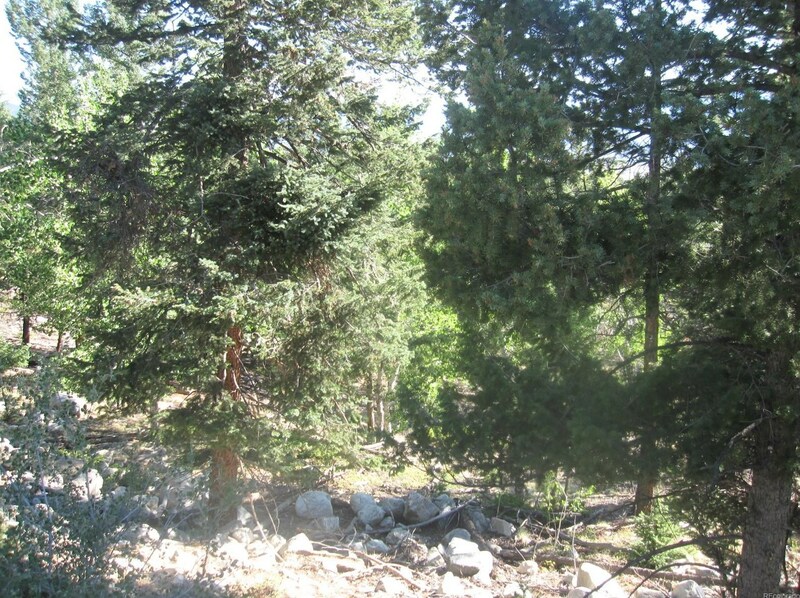 Perfect for level entry garage, main level living with walk out basement. 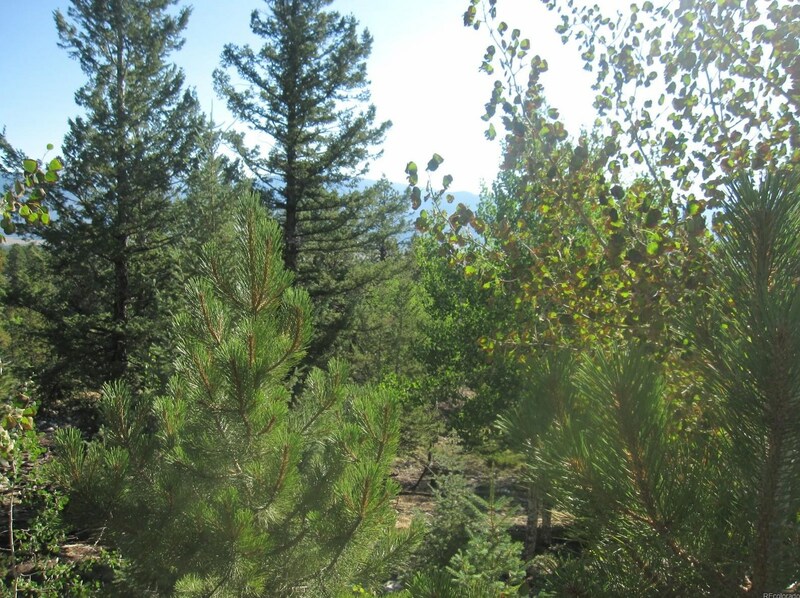 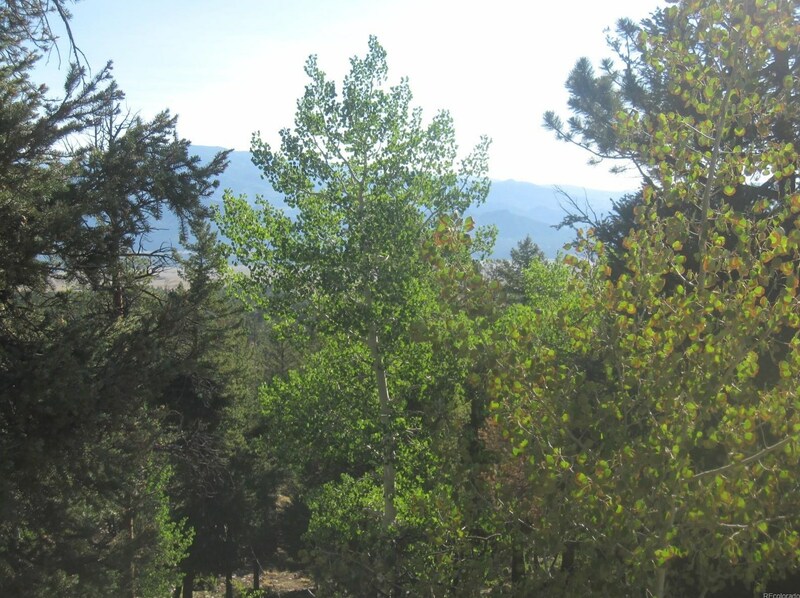 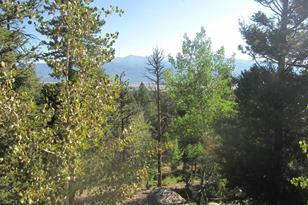 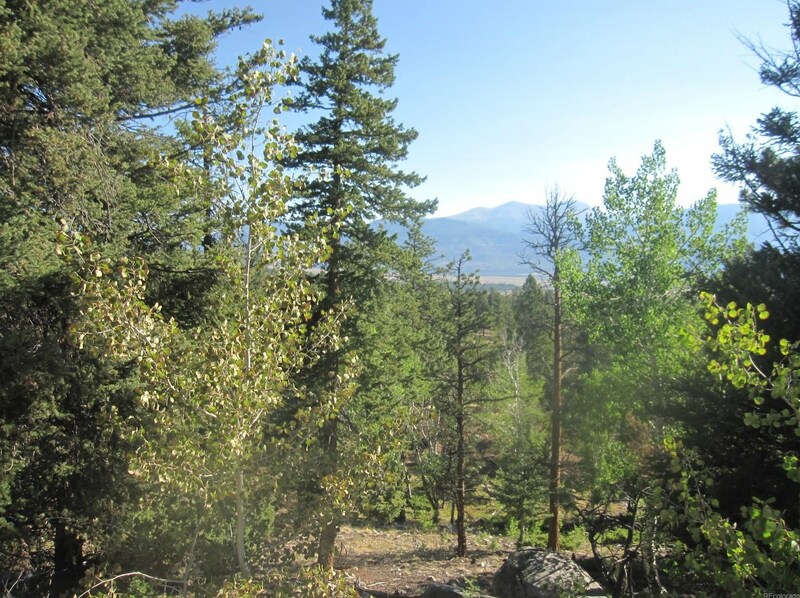 Nicely treed with mix of aspen and ponderosa trees, magnificent views of Buffalo Peaks. 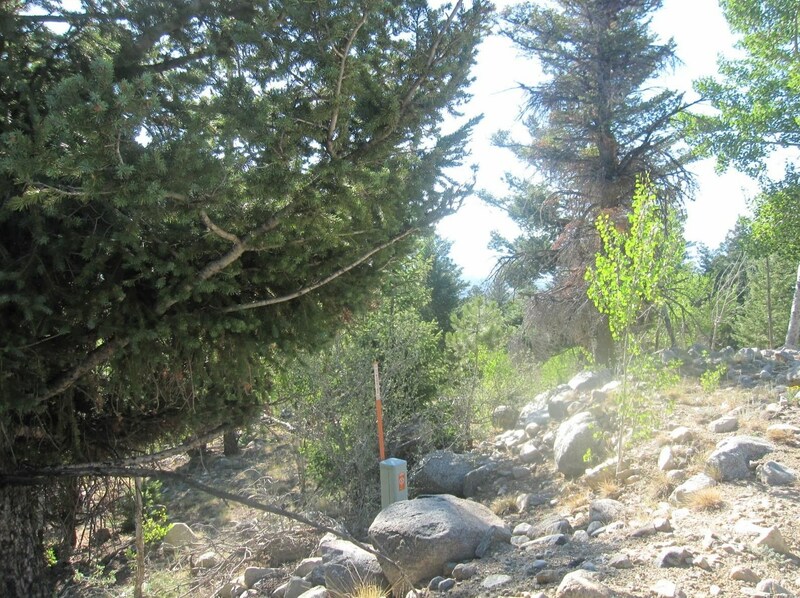 Electric is at the property line and the water tap fee is paid and included. 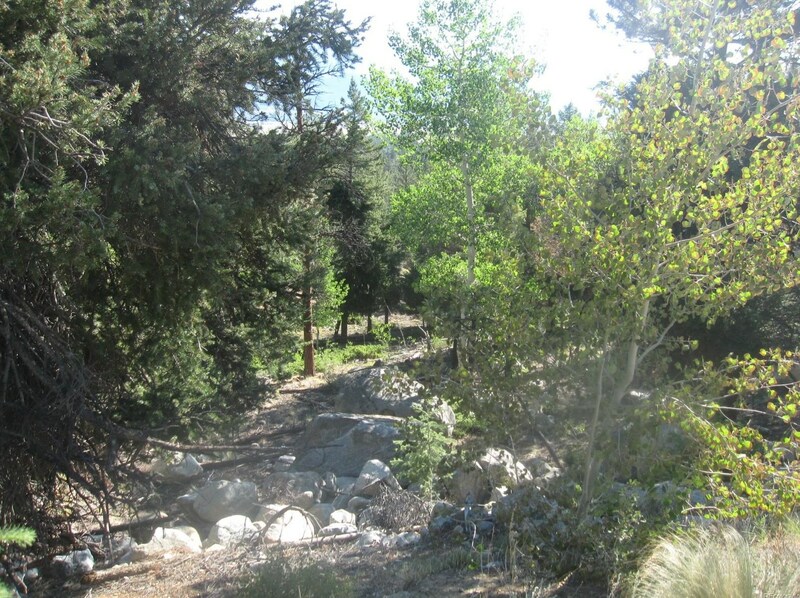 Game Trail is a premier development providing maintained roads, central trash pickup and central water. 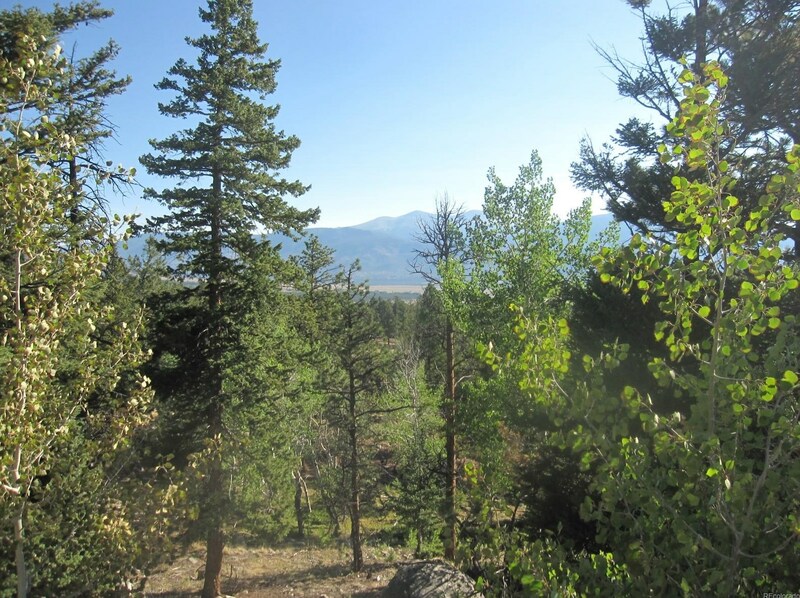 30144 Eagles Ridge, Buena Vista, CO 81211 (MLS# 9654962) is a Lots/Land property with a lot size of 2.07 acres. 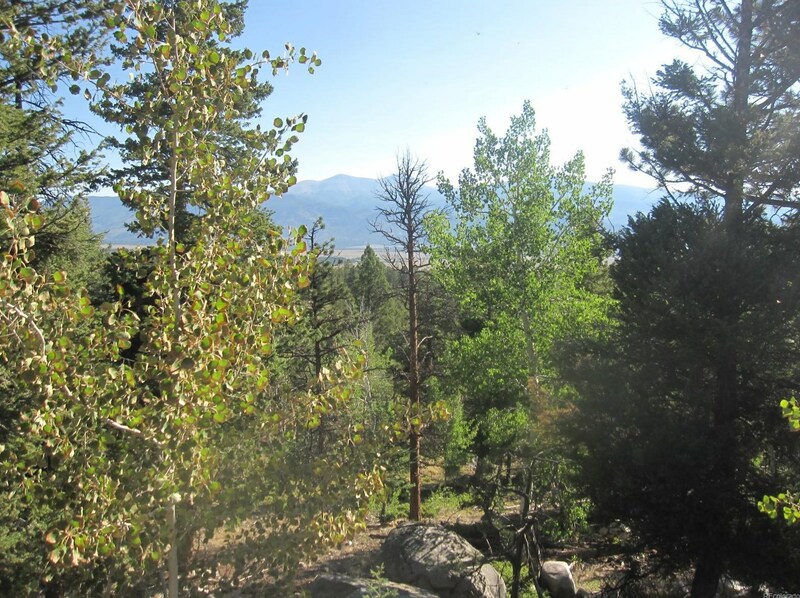 30144 Eagles Ridge is currently listed for $67,500 and was received on July 09, 2018. 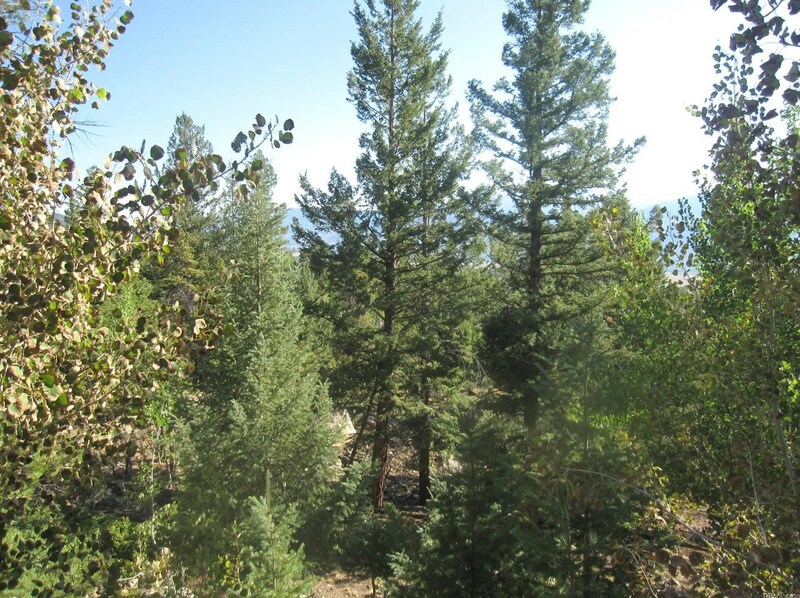 Want to learn more about 30144 Eagles Ridge? 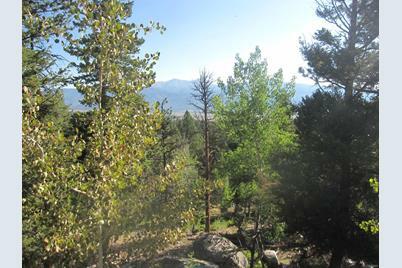 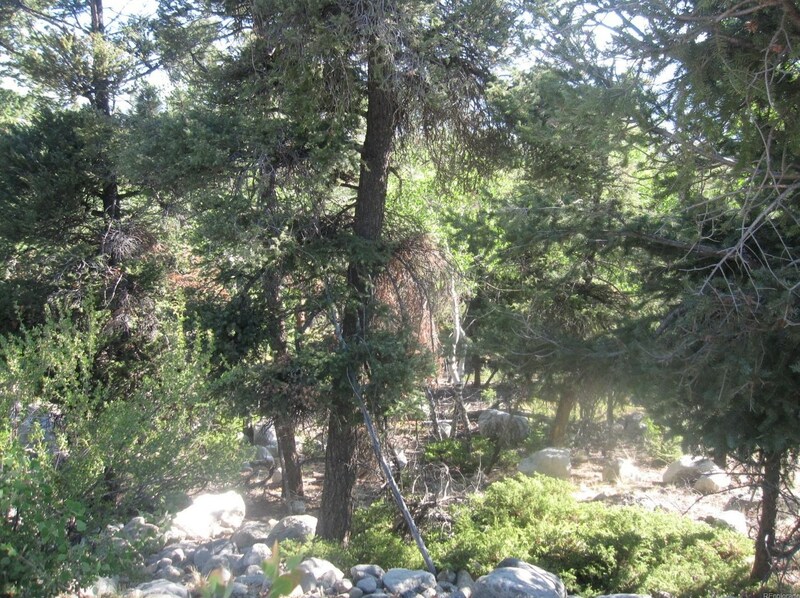 Do you have questions about finding other Lots/Land real estate for sale in Buena Vista? 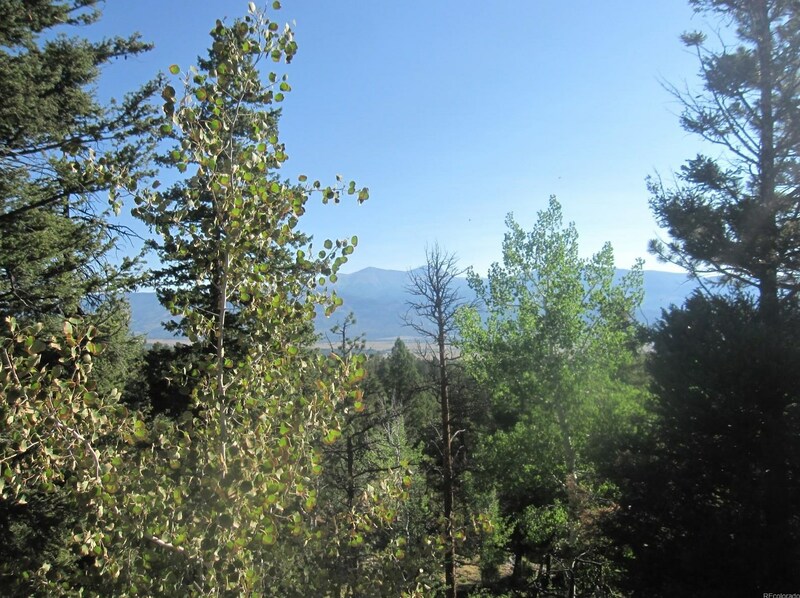 You can browse all Buena Vista real estate or contact a Coldwell Banker agent to request more information.